Once they release the 1986 in 4k then yes we will see the major difference. Not only that but high dynamic range will be implemented into the film also. I find it puzzling how people say HD, FHD, and UHD is no different than 480p signal coming from a DVD. A FHD 1080P signal blows any dvd's 480p signal out of the water. 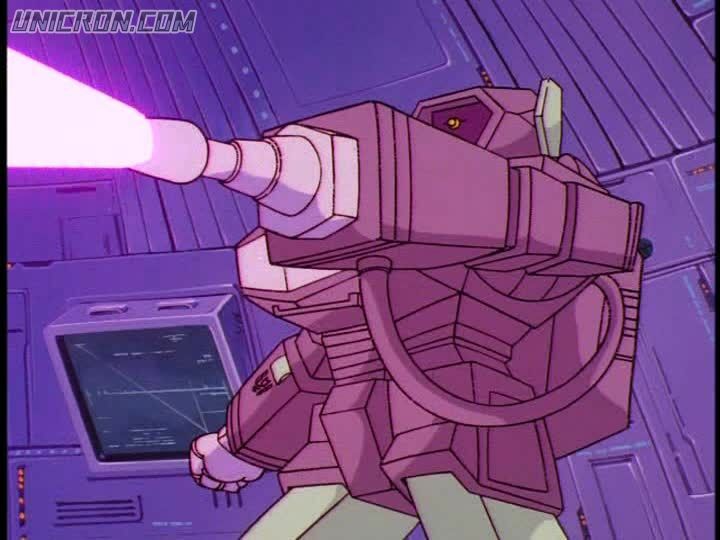 Shockwave in the cartoons was actually both colors of purple. In the 1986 movie he is closer to mp-29+ . 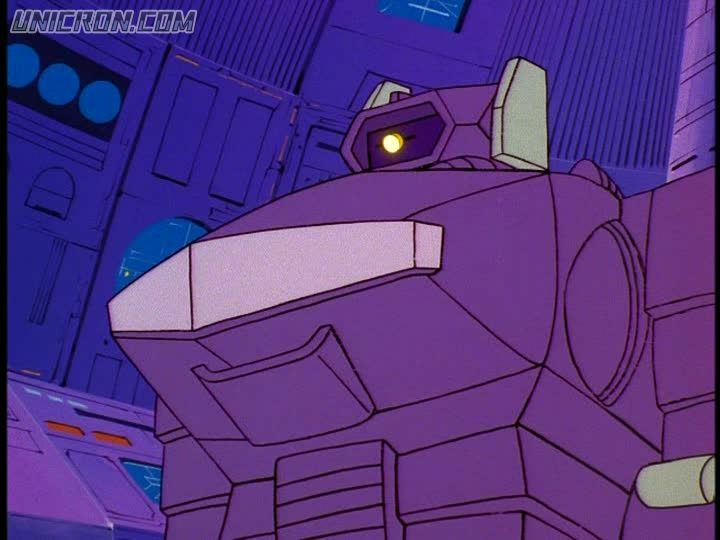 While mp-29 is colored after the sunbow cartoon. This is what I needed to see. Thanks. I do think that the brighter MP Shockwave is acceptable (don’t have it, though), but LG Shockwave and Galvatron are definitely ridiculous. Masterpiece BW Megatron....wheres that shut up and take my money gif at when I need it? I can't wait to see full color pics. I'm gonna guess he will be around the $230 range? I never really thought too much about the preference of the toy (cartoon accurate versus toy accurate) until now. I like cartoon accurate myself. For me that's where it started. Plus back then I didn't understand why certain toys,like Ironhide, looked nothing like the cartoon. But ,of course knowing the history now, I get it. I'm sure the animators probably had something they used, but the production team wasn't that specific (and probably didn't care about specifics) which probably lead to some of the wild color variations. 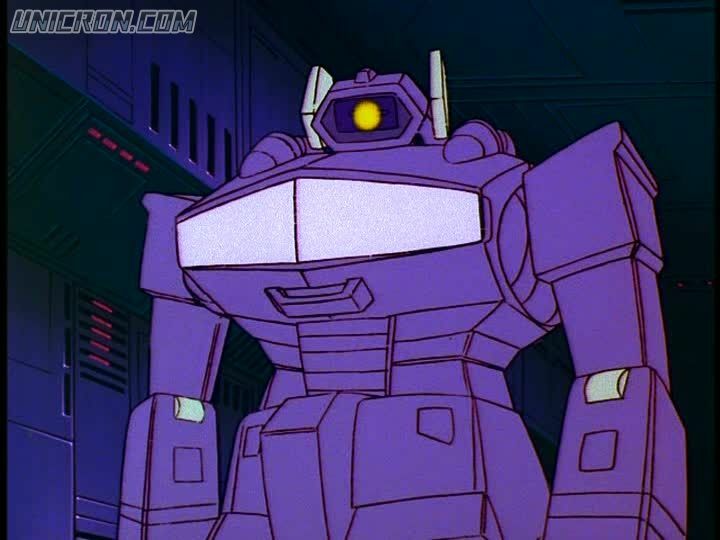 The production team binders were in black and white, probably because only the character designers and Hasbro higher ups needed them in color, but you can still tell Shockwave was supposed to be dark in color. The note in the bottom center is telling the artist to "change the light blue rangefinder to light pink/purple". Very specific. 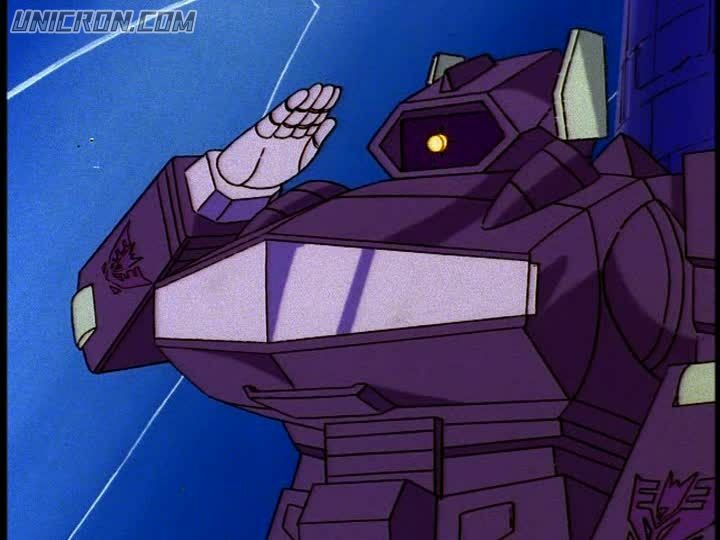 What was the retail (domestic) price upon release for Shockwave? $209 seems a tad high. 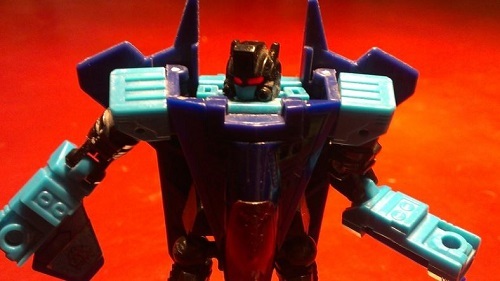 Ironhidensh wrote: What was the retail (domestic) price upon release for Shockwave? As Emerje wrote elsewhere, its pretty close all considering. I remember really hating the price of the original release. On amiami (whch include taxes), the domestice (meaning Japan) price for Shockwave was 18,144 JPY (165 USD). 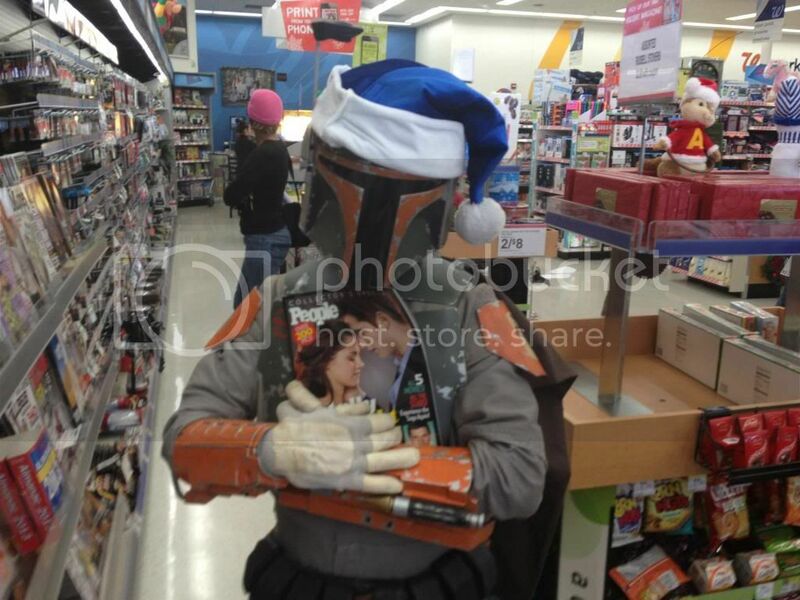 However, since it wasnt exclusive we could all purchase from other retailers which gave discounts. Amiami for instance was 12,090 JPY (110 USD). Thats the price I paid plus shipping. He was 160 USD at import shops like BBTS (so very close to the MSRP in Japan). The MSRP this time around is 21,600JPY, so 3000 higher than the original. Thats around US$198, and once again BBTS aint that much higher than MSRP. Since this one is a TTMall exclusive, thre isnt any option to purchase at 30% off from other Japanese shops. In short, this item is 30$ more in Japan and since there is no 30% off option, it seems like a major jump. Rumour: MP Bumblebee v2 is in the works. And probably more yellow. And more cartoon-accurate, more articulation.. etc. etc. Rumour MP-45 to be Bumblebee ver 2.0 with cartoon accurate alt mode? The rumour states that the masterpiece following MP-44 will be none other than a new version of Bumblebee, with a robot mode closely resembling the G1 animation model and with an Alt mode to match the chibifed cartoon model which was done to match the original G1 toy. The rumour also gives a run down on what he'll include and a Japanese price as well as his release date. These details are included in the original and subsequent posts. He also states that preorders will open on the twelfth of February. Apparently included is the figure itself, a Spike figure, two different faces, a gun effect part, a numberplate, seal and instructions. Prehaps as proof to these claims, or as a reaction to the rumour, the TagHobby website created a listing for the figure, with matching details. TAGHOBBY get the updated news!! 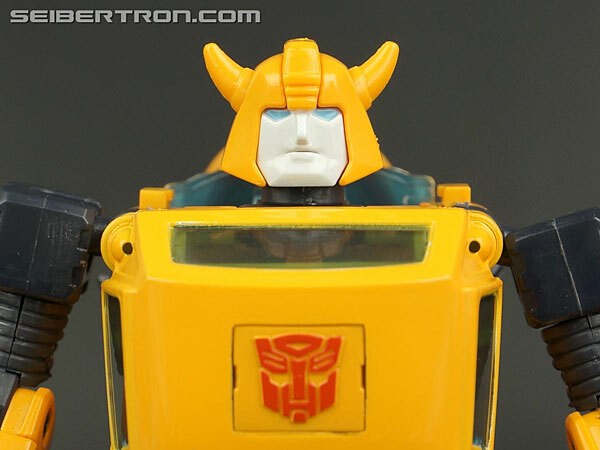 TAKARATOMY will release the TRANSFORMERS Master Piece Series MP45 Blublebee Ver.2.0 in Sep 2019. It include figure, weapon and effect part. We are very surprise for the price of ver.2.0 is 13,000Yen(Not included tax). No source is given on the TagHobby site. So again, it must be stressed that this is all rumours currently. What do you think of this? Would you pick up a new Bumblebee? Let us know in the Energon Pub and stay tuned to Seibertron for all the latest news and reviews! It’s like Masterpiece has rebooted with insane prices. And your next masterpiece is New Seekers. Just my prediction. I think the picture of original MP Bee’s face says it all and is everyone’s face with this news. I mean, I guess the actually good one will come down in price on the aftermarket, but I couldn't think of a less necessary "remake" in the MP line if I tried. The Seekers? Yeah, the current mold is awful, they deserve a remake (albeit not how they'll probably end up, costing £300 a piece and taking three years to transform for the sake of """"accuracy""""). Sideswipe? I guess, he was the first MP car bot I suppose, though without going on a long rant all he really needs is better ankle and elbow articulation (the latter could be accomplished with a very basic retool) and IMO he'd be fine, you can even finagle a decent ab crunch out of his transformation joint. But...Bumblebee? I mean, if him turning into a realistic VW Beetle as oppose to a penny racer really activates your almonds, I guess, but honestly I always thought the fact he goes from an accurate Beetle into a pretty spot-on G1 Bumblebee with minimal kibbly bits and a sensible transformation is a selling point in itself. I'm not into cartoon-accurate toys very much, as I prefer the additional detail of the first MPs. So for me, should this rumor be true, this is a "no". Still, a chibi Bumblebee might mean finally getting MP Cliffjumper. Really? 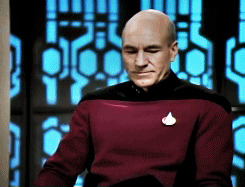 How about finishing off the rest of the Ark crew before hitting the reset/reboot/redo button on characters that already ready have decent representation! So you're saying MP Bee 2.0 with cartoon accurate alt-mode, but all I'm hearing is toy accurate alt-mode. I don't like the toon aesthetic direction the MP line is going, but I'd buy the **** out of any SD BeetleBee you slap in front of me. The real world alt-mode of the current MP Bee bugs me. yeah think since mp10 - most figures are pretty much compatible in spite of some changes in the focus for the aesthetic (authentic vehicles vs the cartoon accuracy). Thing is at the end of the day, I personally think that cartoon accuracy has been the main objective for a long time. It's just that engineering has come to the point where Takara are getting closer and closer. My main issue isn't the fact they're revisiting bumblebee, it's more that I'd rather have them finish the season 1 and two characters off or if they have to re visit a character, they should pick the seekers. People still prefer classics Prime over all the other GHUG iterations and there are plenty who still prefer MP-01 over MP-10 and MP-44. What happened to Masterpiece Hound? Did Takara forget about it? So the concerns I've expressed elsewhere of parallels between He-Man and Transformers continue, as the MP line pursues the same Demake line that the He-Man Classics Collection is currently churning out IE Repeating pre-existing figures. Yet of inferior quality and more expensive. 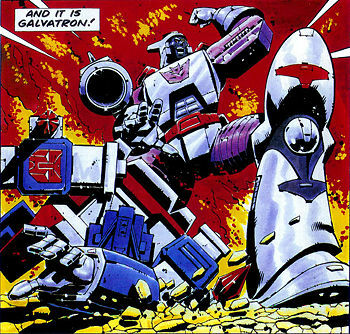 Seriously, to the G1 Collectors out there you have my sympathy. You're never getting beyond Season One in the Masterpiece Collection, not through Takara anyway. Sounds fun, I hope they get the engineering right. That "penny car" look into a somewhat normally proportioned robot can be tricky. I have two third party "MP" Cliffjumpers that drive this design concern. The first one I got was the MMC Ocular Max version which goes for the super deformed, tiny car look. It's not a mess to transform and the lack of a backpack is wonderful, but the rest of the resulting robot cuts a really odd looking silhouette. It was so bad I ended up getting the X-Transbots version which apes a good bit from MP-21 in the looks department - backpack and all - and it's spectacular. Worth noting that if this info is true, MP-45 would be almost double the price of those unlicensed options at MSRP so surely the parts count would allow for some magic even with penny car proportions. BW Megatron wrote: What happened to Masterpiece Hound? Did Takara forget about it? That's what I'd like to know! At this point he's become Mirage.